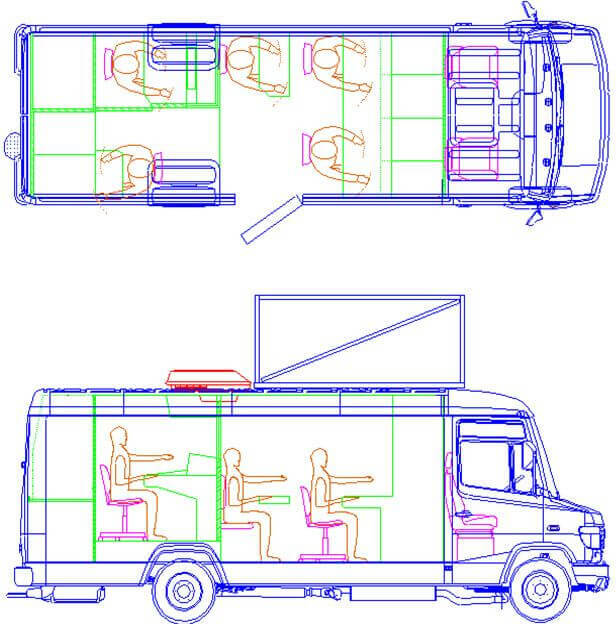 The Apollo is a truly affordable fully coach built OB vehicle. Previously built on Mercedes Varios, these are now available on long-wheel base 7.5T Mitsubishi FUSO Canter. It’s a fully equipped 6 camera digital production centre, ideal for covering small to medium sized outdoor events.